A company is only as good as its people. Today we’d like to introduce you to our Design Team Director Brooke Ernst, who creates great products for our clients and supervises our design department. Read on to learn more about who Brooke is and what makes her tick. In high school I was the yearbook editor, but I wanted to get into psychology. One day, my advisor pulled me aside and told me that I had a real talent and studying psychology was basically a waste of my time. I realized she was right so I switched my major before I even got to college! After college, I started out doing photo retouching for a local photographer, where I also got to design all his marketing pieces. Then I moved to Las Vegas, where I worked my way up to a Creative Director for a casino gaming corporation. What’s Your Design Style Like? My personal design style is very clean and simple, with lots of white space. But every client has their own unique style, so I find it important to be able to adapt to suit my client’s taste and the needs of the project. I find a lot of great design blogs through Pinterest. I love looking at interior decorating as well as advertising campaigns to see the latest trends in color and styles. What’s been your favorite project so far? 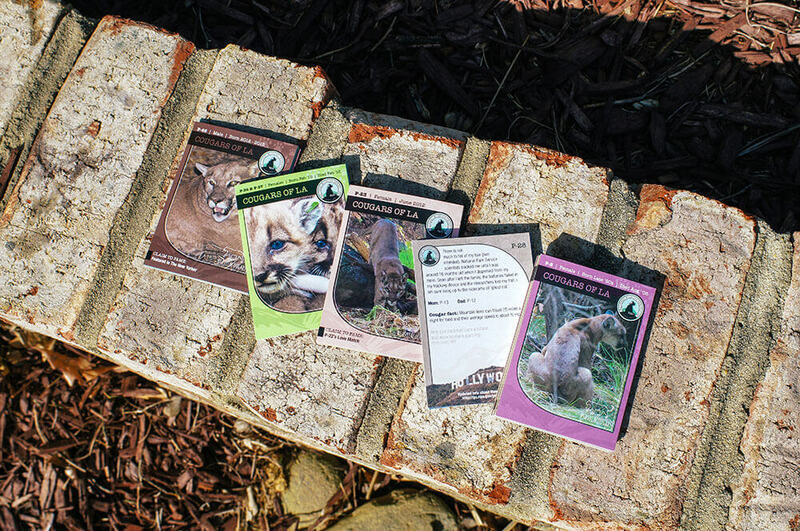 I worked with the National Wildlife Federation on a set of 48 trading cards. 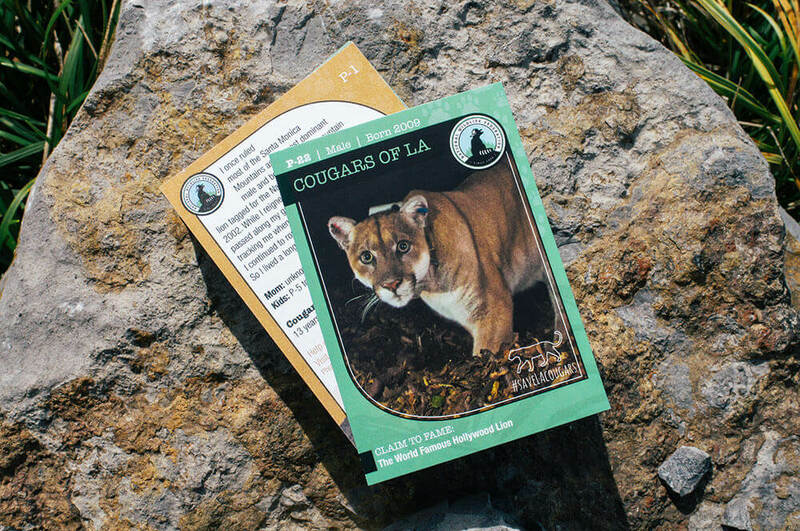 These sold as a fundraiser, and the proceeds go towards building a nature overpass for the cougars living near Hollywood. It was a huge project that took a long time to complete, but it felt nice knowing that my designs could make a difference. What do You Enjoy Most About Print Design? I love going out into the community and seeing something I’ve created in use. 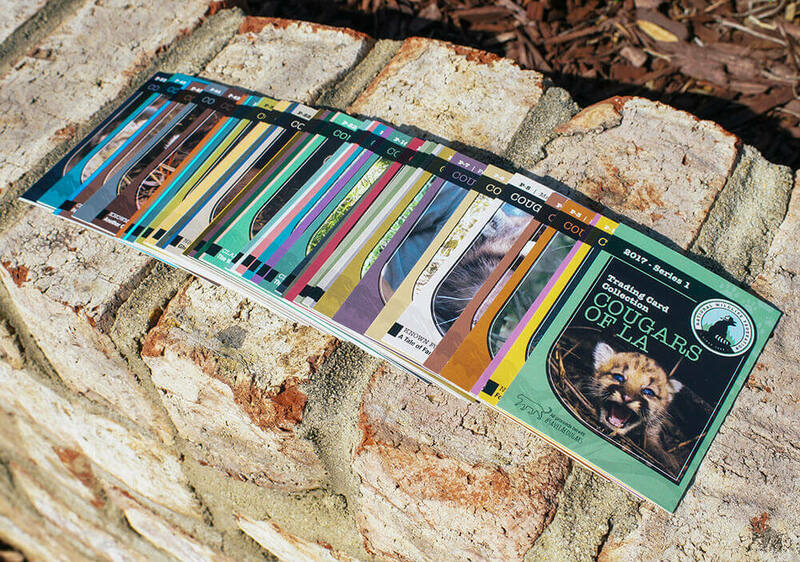 The web changes so fast and often, but print feels more permanent. It has longevity. What do You Like About Working at Primoprint? I love the family atmosphere. For every question someone has, there’s always someone willing to help you find the answer. Everyone understands that we are all on the same team and all dedicated to helping each other and our customers. What Advice do You Have for Primoprint Customers Working with a Member of the Design Team? Being able to express the general idea of what you are looking for is helpful. And feel free to send samples of the styles you are drawn to. You don’t need to know how you want the piece laid out, but giving the designer a starting point will help us develop a piece you’ll be thrilled with. What Advice do You Have for Designers Ordering From Primoprint for the First Time? Every printer has different file requirements. I recommend taking the time to read our FAQ. This will ensure that your files are set up properly and your piece will print exactly how you want it to. Thanks so much to Brooke for taking time out of her hectic schedule to talk to us. If you’d like to learn more about working with a designer for your next print project, feel free to contact us. We’d be happy to help!